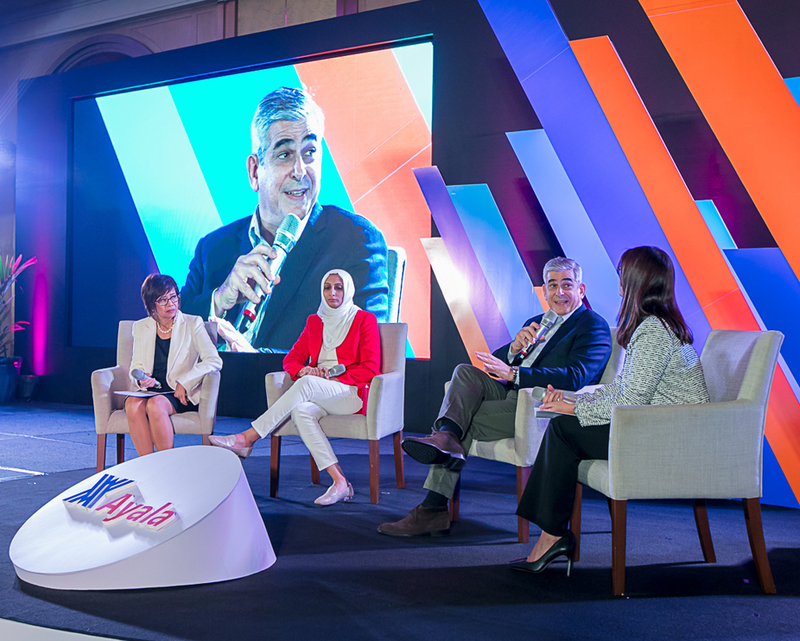 Ayala Corporation Chairman and CEO Jaime Augusto Zobel de Ayala challenged the employees of the Ayala group—as the company seeks to become more relevant to the broader needs of the country—to contribute to the achievement of the organization’s sustainability goals. In this year’s Ayala Group Sustainability Summit, JAZA stressed the importance of making employees understand the group’s sustainability framework in order for them to find ways in which they can participate, regardless of their functions in the organization. “Once people begin to understand it, people [would] want to be relevant and contribute in some ways to the sustainable future of the country as a whole,” JAZA said. The Ayala chief executive also believes that protecting the environment is everybody’s responsibility and that people must stop waiting for others to do the job for them. The private sector, he added, can also participate by adopting the UN Sustainability Development Goals framework (SDG). “The SDG gives us a great framework to, in our own way, contribute to that agenda. We don’t have to become experts in all of them but as long as we’re contributing to key components of it, we’re doing something good in helping the country progress,” he said. On September 21, JAZA was recognized at the UN Global Compact Leaders Summit in New York as the one of the 2017 SDG Pioneers, the first Filipino to receive the honor.